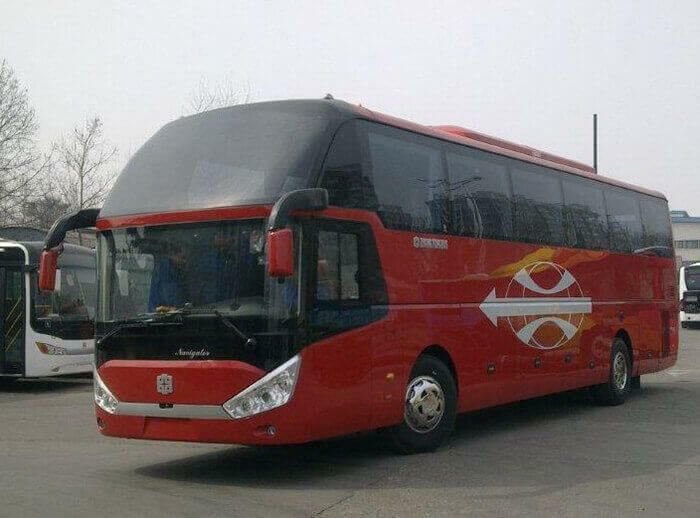 The Yukom-Chop bus company was found in 2003. 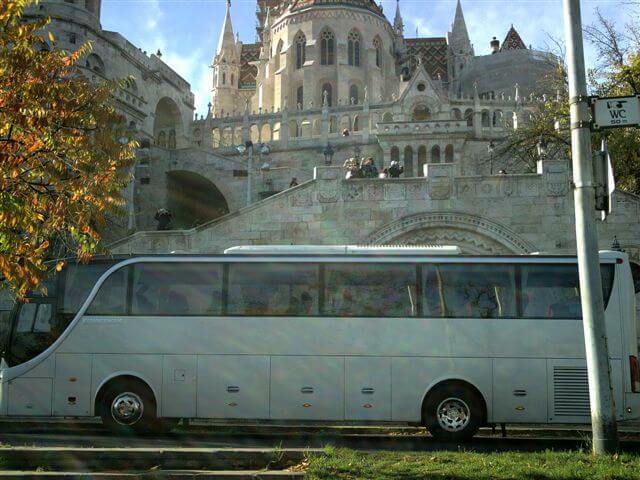 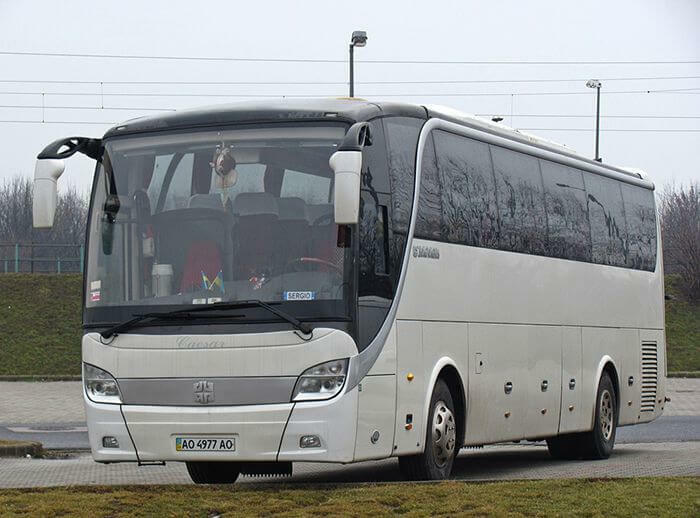 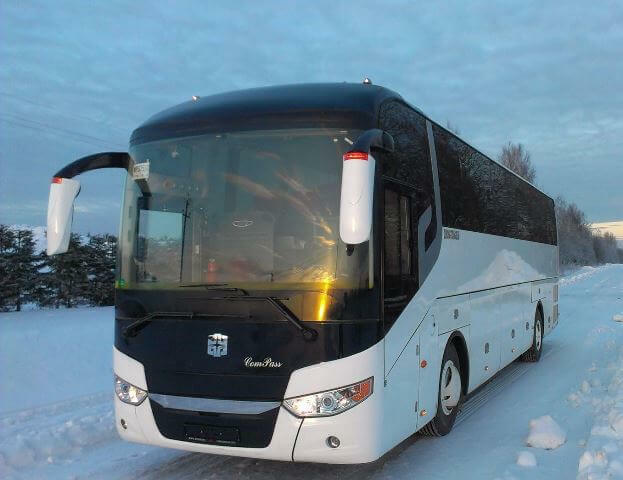 The company provide regular and occasional passenger services in Europe and Scandinavia using own fleet of comportable turist buses. 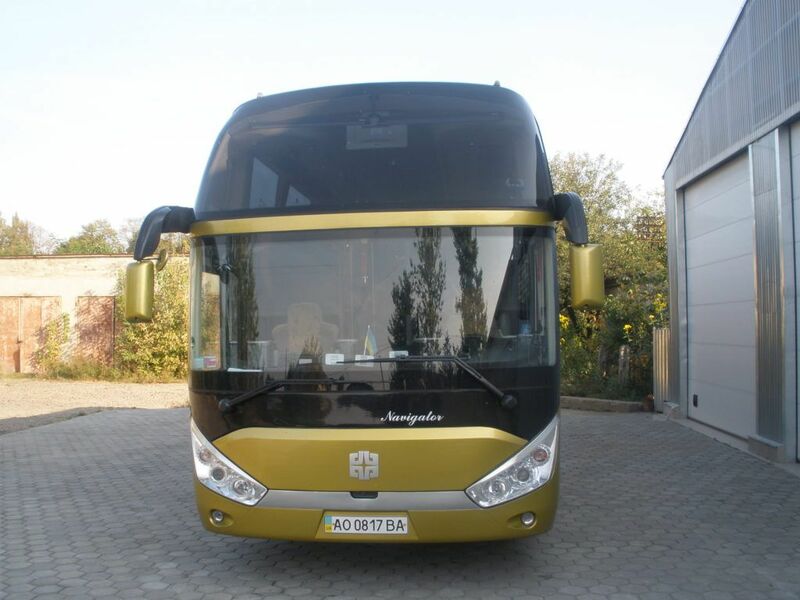 We have the own service station and full cycle service of diesel fuel aquipments. 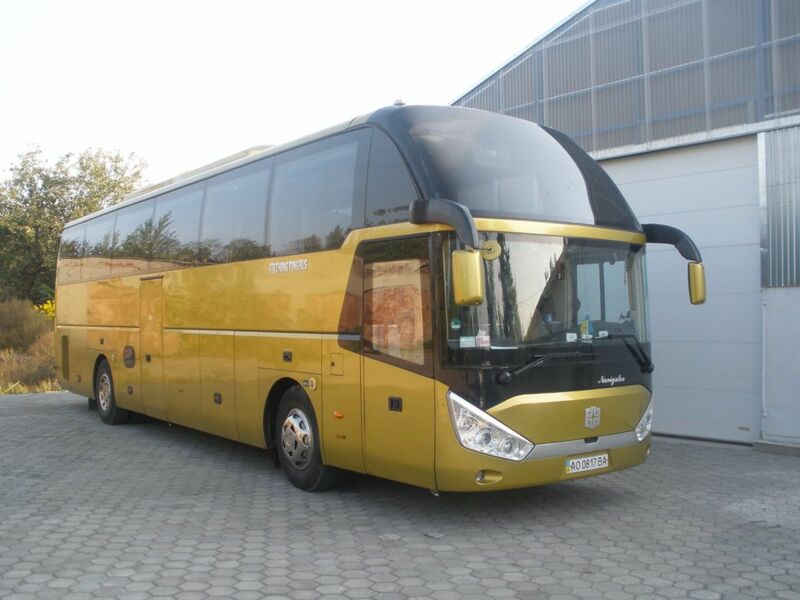 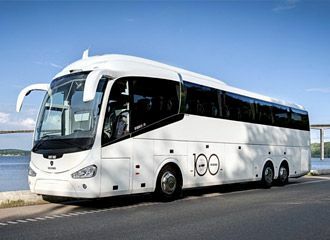 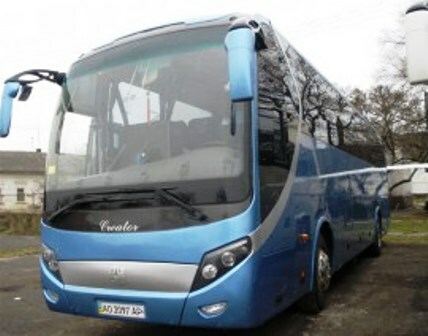 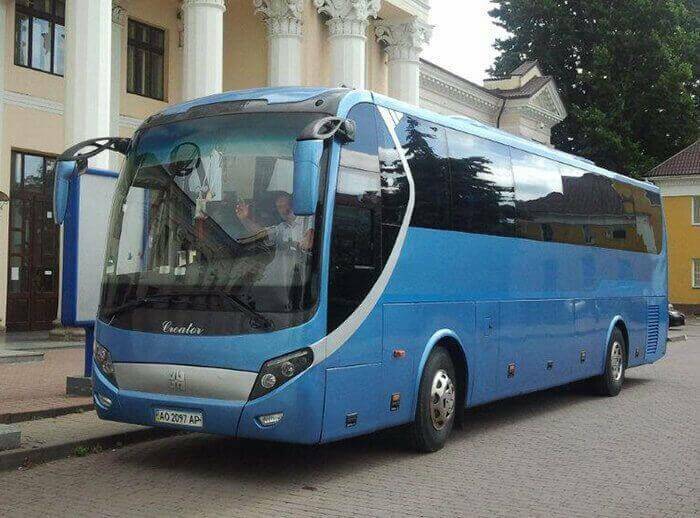 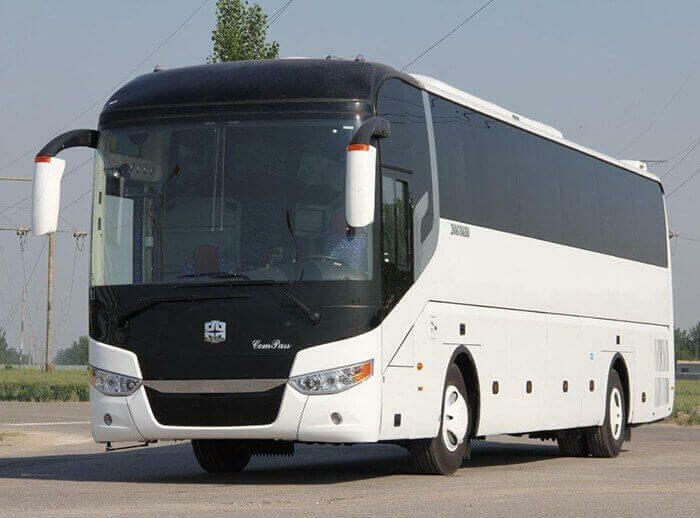 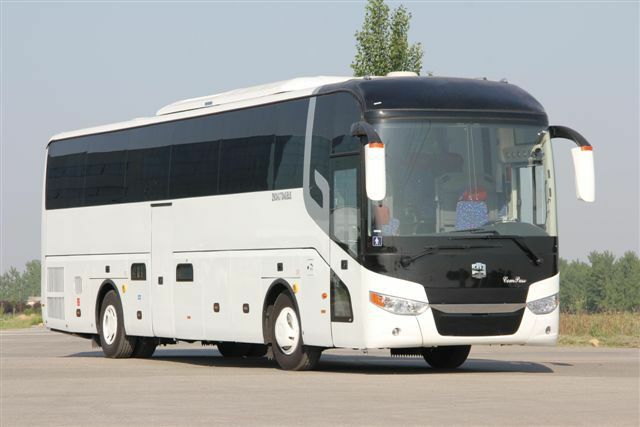 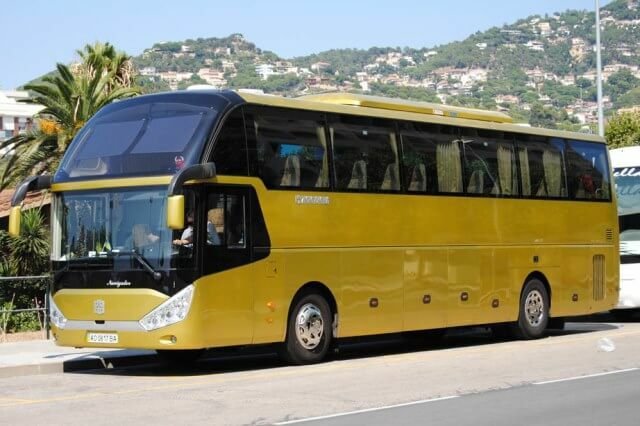 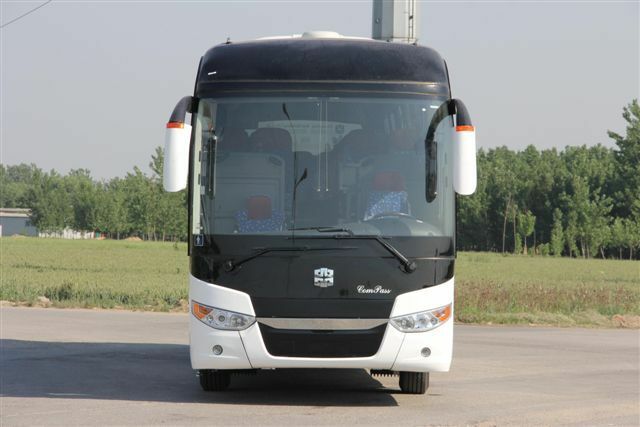 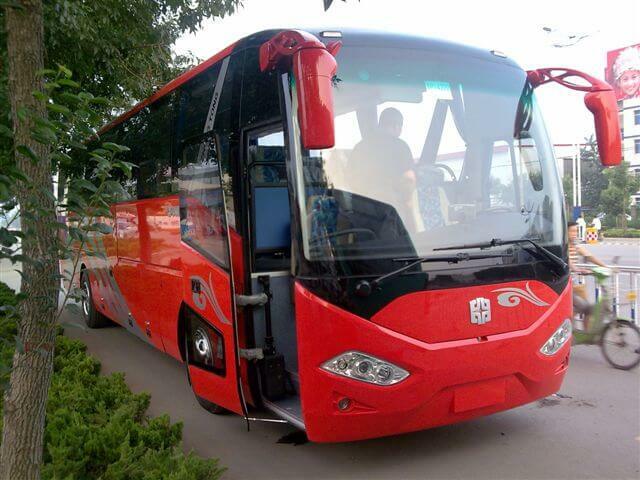 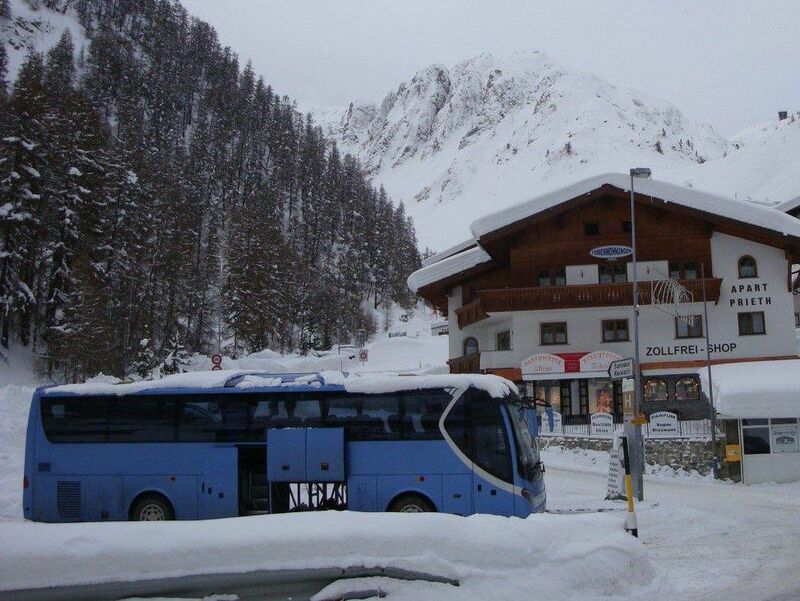 Also the company sell the new buses and coaches and the used buses. 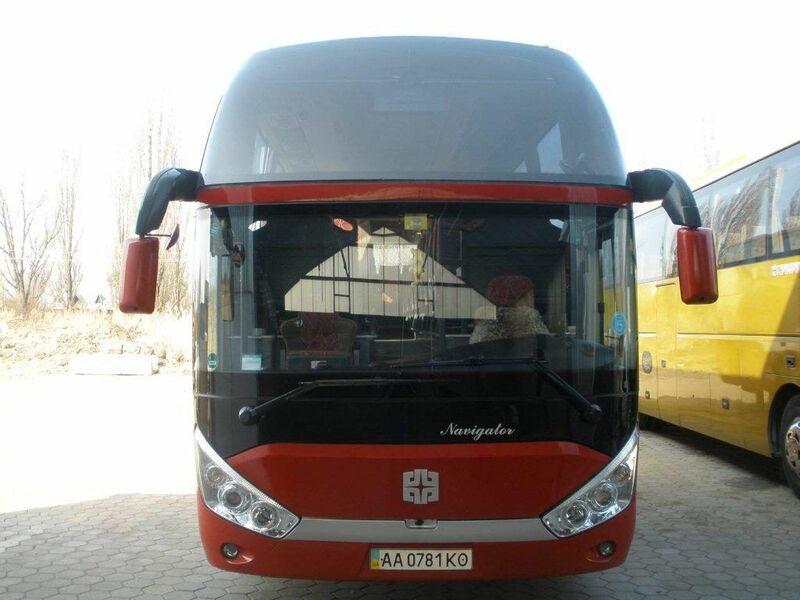 In 2014 the Yukom-Chop company got the approval of the competent authorities of the Ukraine and Hungary to open and serve the regular daily international route Uzhgorod-Chop-Nyiregyhaza-Budapest. 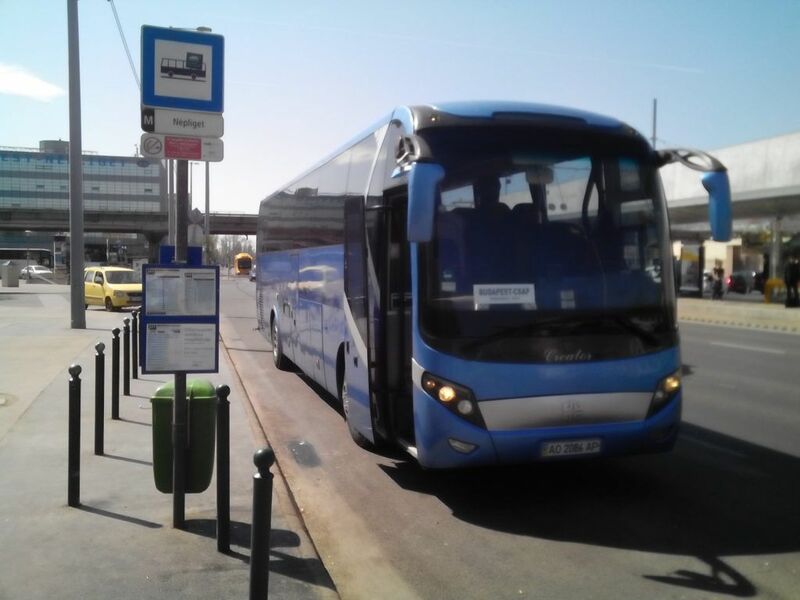 The extension of the route to Vienna, Au already approved.